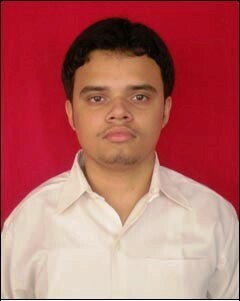 He passed the Indian School Certificate Examination (ISC Year-12) in 2009 from Don Bosco Academy, Patna. He was admitted to St.Xaviers College, Kolkata- affiliated to Calcutta University and is pursuing a degree in Commerce(BCom). He passed the Indian School Certificate Examination (ISC Year-12) in 2009 from Don Bosco Academy, Patna. He was admitted to Raja Rajeswari Medical College and Hospital at Bangalore - and is affiliated to Rajiv Gandhi University of Health Sciences and is pursuing a degree in Medicine (MBBS). He passed the Central Board of Secondary Education Examination (CBSE Year-12) in 2009 from St Michaels High School, Patna. 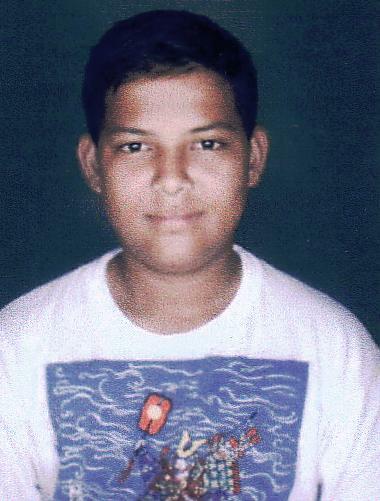 He was admitted to Wilson College, Mumbai- and is pursuing a degree in Arts (BA). She passed the Indian Certificate of Secondary Examination (ICSE-10) in 2009 from Don Bosco Academy, Patna. 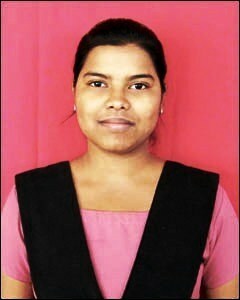 She was admitted to St.Josephs Convent & High School, Bankipore, Patna in the ISC (Year-12). She passed the Indian School Certificate Examination (ISC Year-12) in 2010 from Don Bosco Academy, Patna. 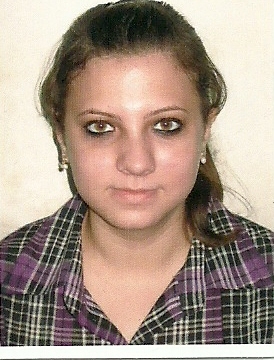 She was admitted to Wilson College, Mumbai- and is pursuing a degree in Arts (BA).